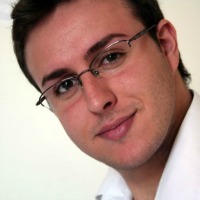 Middle East PR Association also announces Four MD Ray Eglington as new chair. 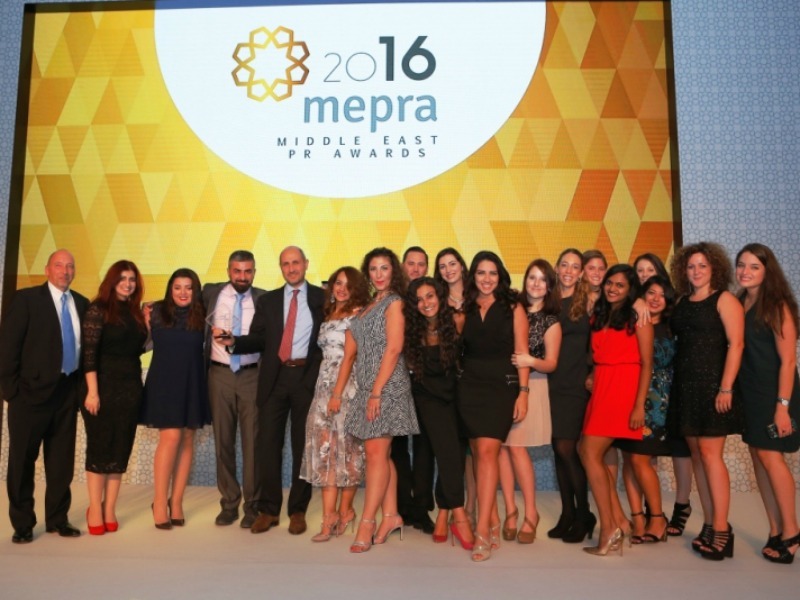 DUBAI — A handful of agencies won big at the 2016 Middle East Public Relations Association’s (MEPRA) annual awards last week. Cicero and Bernay won three gold and one silver; Edelman Dabo bagged the overall campaign of the year, one gold, four silvers and one bronze; Four Communications took home two golds, one silver and one bronze, and Hill+Knowlton Strategies was awarded two gold and three bronze. Ogilvy went home with one gold, two silvers and three bronze, whilst Weber Shandwick was named the MEPRA agency of the year. ASDA’A Burson Marsteller’s CEO Sunil John was named the recipient of the Chairman's award for his contribution to the industry. A total of 51 trophies were handed out for a range of categories, in front of an audience of hundreds of the region’s PR professionals. A record 241 entries were received for judging this year, with a focus on several key areas: the use of multimedia content; smarter engagement with online influencers, and an increased integration between various marketing and communications functions. "We saw an increase in both quality and quantity of entries this year,” explained Jamal Al Mawed, head of corporate communications in Middle East, Africa and Latin America at Rolls-Royce Motor Cars. “Obviously that shows a more inclusive and competitive industry, but I was also personally delighted to see such a wide variety of topics being covered in those campaigns, which is an indicator of a more mature PR landscape as a whole. In terms of trends, the standout three were the use of video as a media driver, adoption of social influencers as core communication tools and finally, a clear integration between the disciplines of PR, marketing and digital in many of the entries." MEPRA also announced a change at the top, with Mubadala’s Executive Director for Group Communications Brian Lott passing on the chair to Ray Eglington, group managing director at Four Communications.